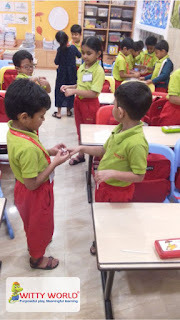 are the ones that GLOW! 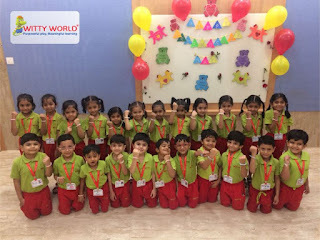 The world celebrated 'International Friendship Day' on Sunday 5th August 2018. 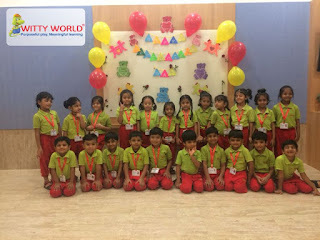 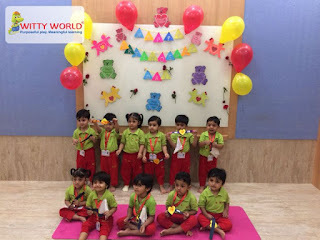 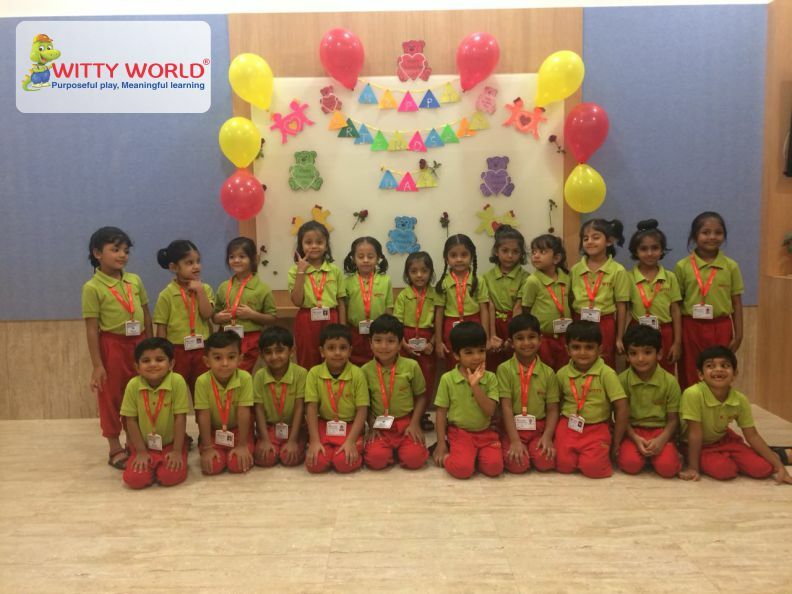 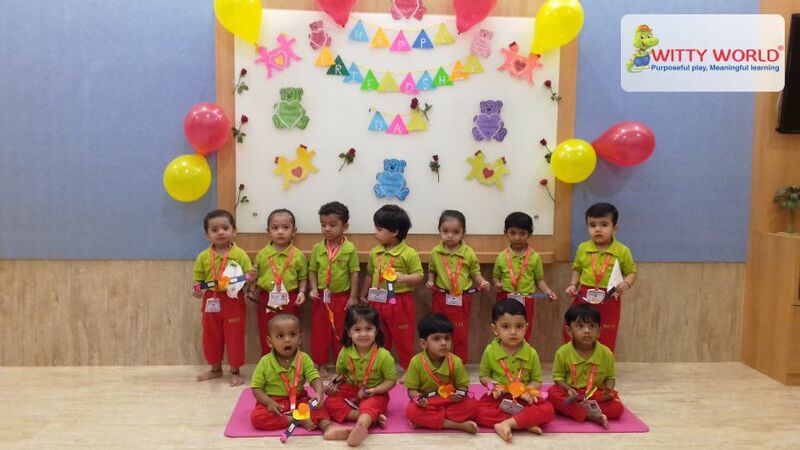 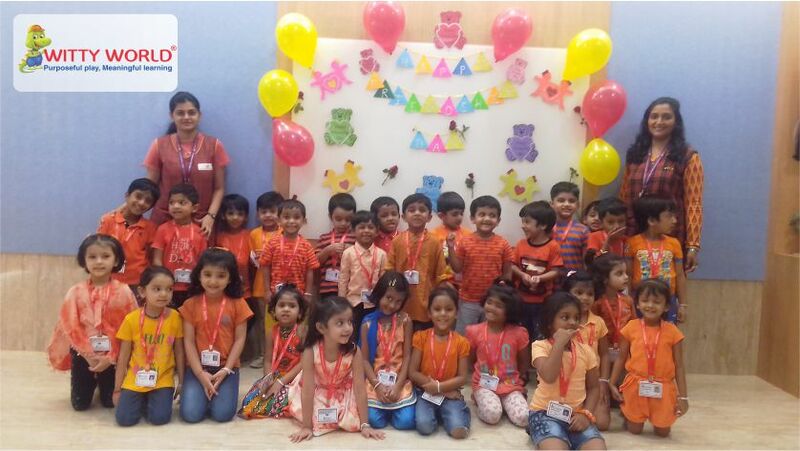 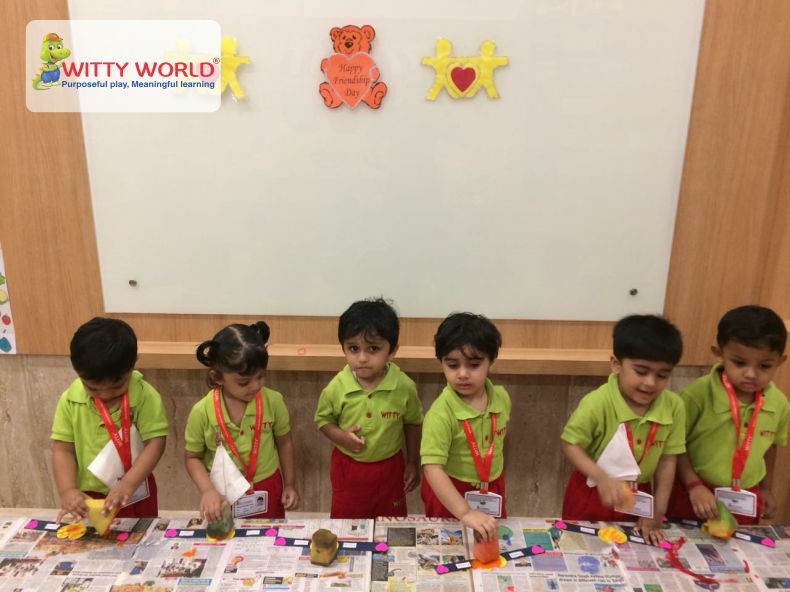 At Witty World this special day was a celebrated on Friday 3rd August 2018 to make children aware of the importance of love and friendship. 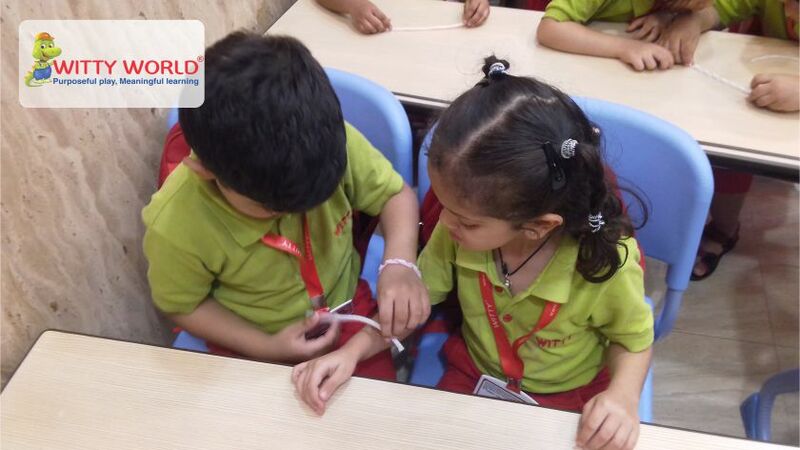 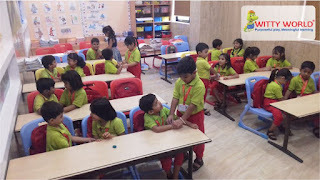 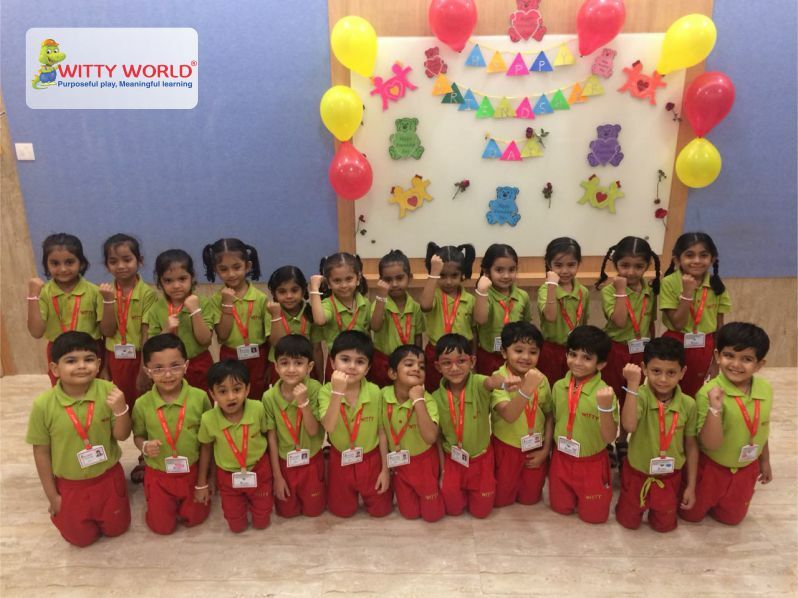 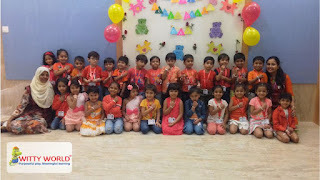 Children of the Pre-primary section experienced an all day celebration with fun filled activities in which they made friendship bands and tied the same on their friend’s wrists. 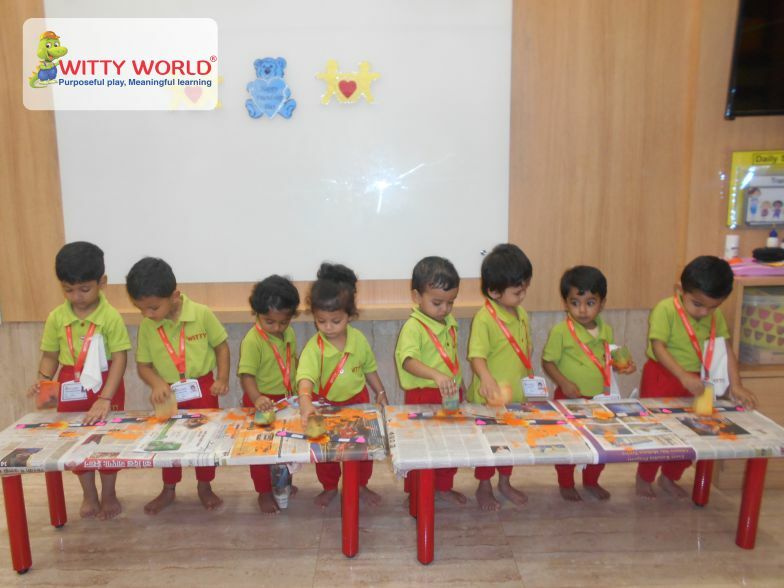 It truly was a day that will be cherished by our little Wittians and will be in their little minds for a long time. Overall it was a lovely day for the kids which they spent with their friends.